Nollywood industry was thrown into mourning as some industry colleagues woke up to the shocking news of the death of actor, Chike Osuji. 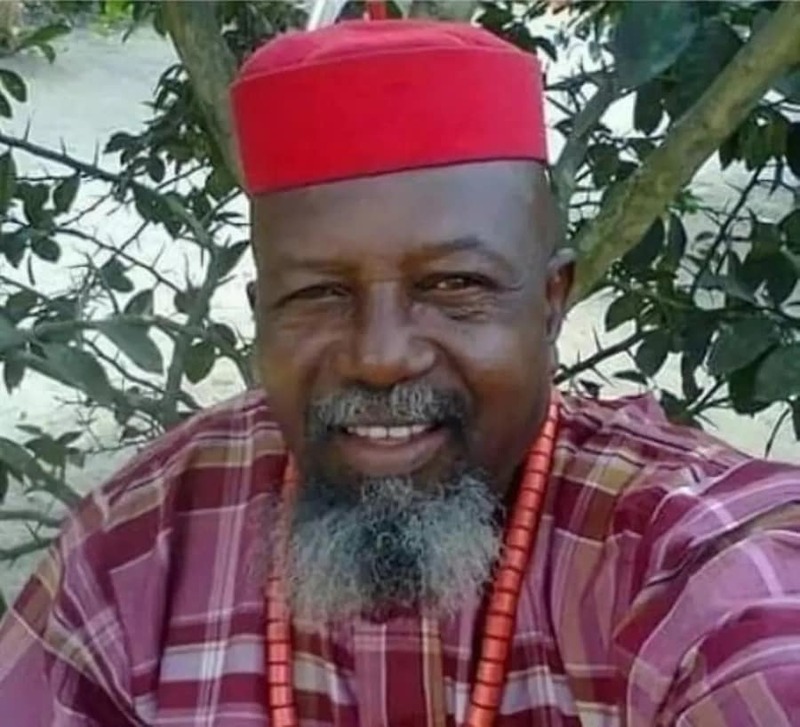 In a statement by the Special Assistant to the President, Actors Guild of Nigeria (AGN) on Media and Publicity, Ochendo McSmith, Osuji who was an Imo State based actor succumbed to the colds of death in Owerri, the Imo state capital. He was aged 65. The statement added that until his death, the deceased whose name was on the list of sick actors the recently launched AGN foundation is supposed to cater for, was an active member of the guild who was more concerned about the welfare of the guild than anything else. He had featured in many movies such as ‘Bleeding Tree,’ ‘The Kingdom on Fire,’ ‘The Book of Harragon,’ ‘40 Days in the Wilderness,’ ‘The Royal Monster,’ ‘The Governor’ amongst others.